National Football Association of Swaziland (NFAS) will now be known as eSwatini Football Association (EFA). The move follows the country’s name change from Swaziland to eSwatini as directed by King Mswati III April this year. “The association will host an event to officially launch the new logo and other associated documentation, including new letterheads. These will be accordingly furnished once launched,” the football body said on Tuesday. 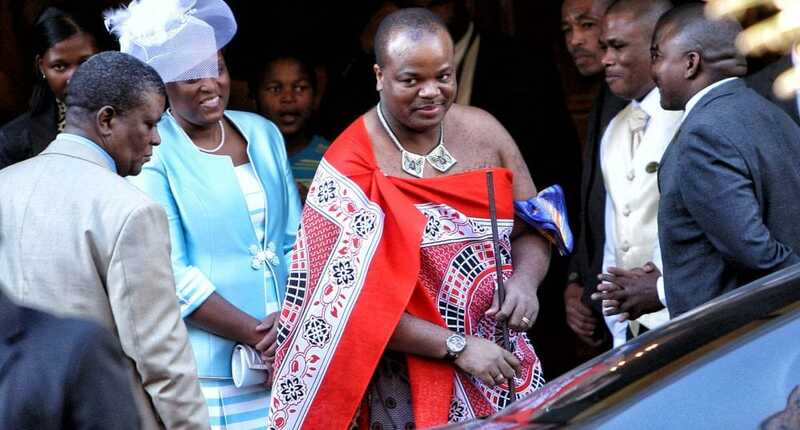 In April, King Mswati III announced that he was renaming the Southern Africa monarchy “the Kingdom of eSwatini” during 50th independence celebrations. The new name, eSwatini, means “land of the Swazis.” The change was unexpected, but King Mswati has been referring to Swaziland for years as eSwatini.